Besides the shark, Is there another aquatic creature getting a whole week dedicated to them on Animal Planet? Um, we think not. No other animal alive conjures the same amount of fear, fascination, and intrigue as these colossal sea beasts. 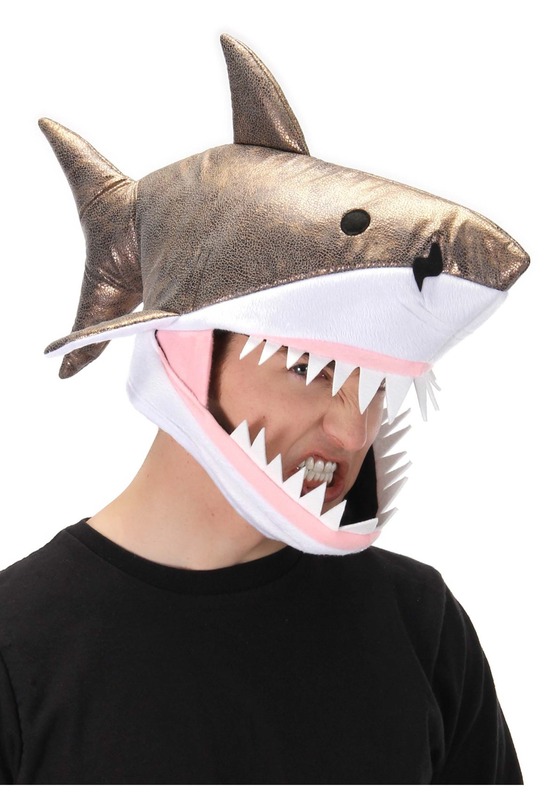 When venturing out this Halloween, your identity disguised underneath this jawesome hat (yup, that's it's technical name) you'll transform into the ultimate underwater hunter and most feared gilled creature since the Megalodon. Play up the intimidation factor by asserting your dominance. Recite shark facts to everyone you meet. You're bound to run into more people dressed as animals but no one more fierce than you... in a jawesome hat. 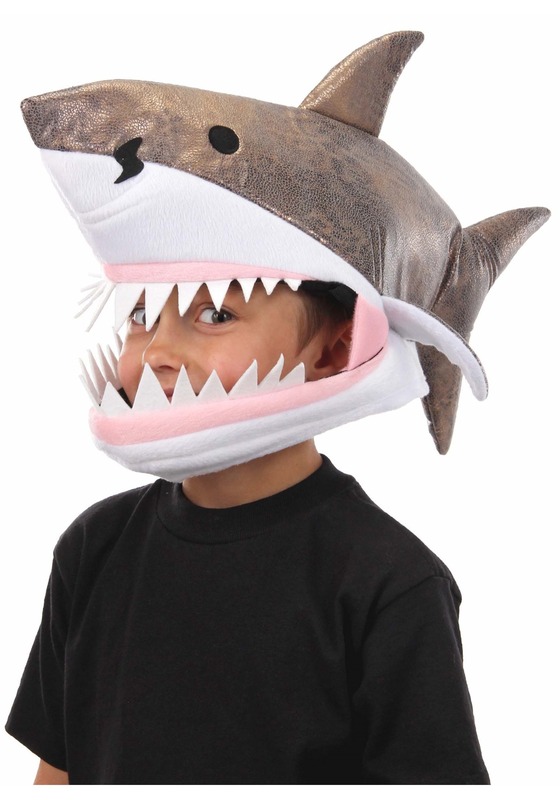 Assert your dominance as the top predator at any costume party by pairing the hat with a Shark kigurumi.